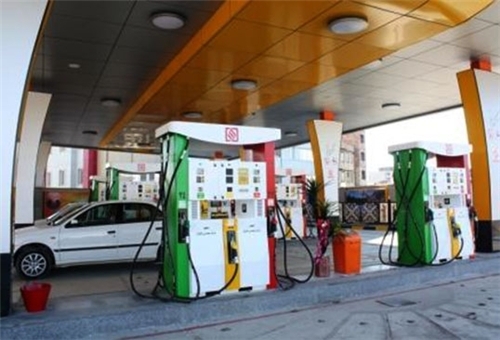 TEHRAN Mar 10 (Shana): Economic Council decided yesterday to raise the rate of services offered by gas stations in mega cities. Deputy minister of petroleum for planning and supervision on hydrocarbon reserves, Mansour Moazzami, made the remarks adding the decision was made on Sunday to provide enough incentive for building new gas stations and facilitate distribution of oil products in Tehran and other mega cities of the country. Under the Economic Council’s decision, owners of gas stations will be authorized to charge 100 and 40 rials respectively for supplying of each liter of oil products in Tehran and other mega cities. According to Moazzami new tariffs will come into force as of the beginning of new Iranian calendar year on 21st March 2014.